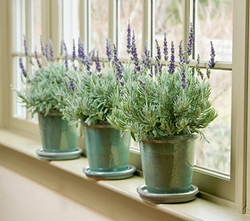 'Lavender Goodwin Creek Grey' is well-suited for the dry air conditions of winter homes. Whether you need to find something magnificent for mom, hand-crafted for dad, sweet smelling for grandma – and of course, lovely for yourself, White Flower Farm has you covered. Based in Morris, Connecticut, White Flower Farm is a family-owned mail-order nursery located in northwestern Connecticut. Since 1950, it has been providing a wide range of perennials, annuals, bulbs, shrubs, vines, amaryllis, gardening tools & supplies, and gifts for gardeners. The website offers a variety of annuals, perennials and shrubs, as well as educational resources holiday gifts and wreaths and other festive arrangements. 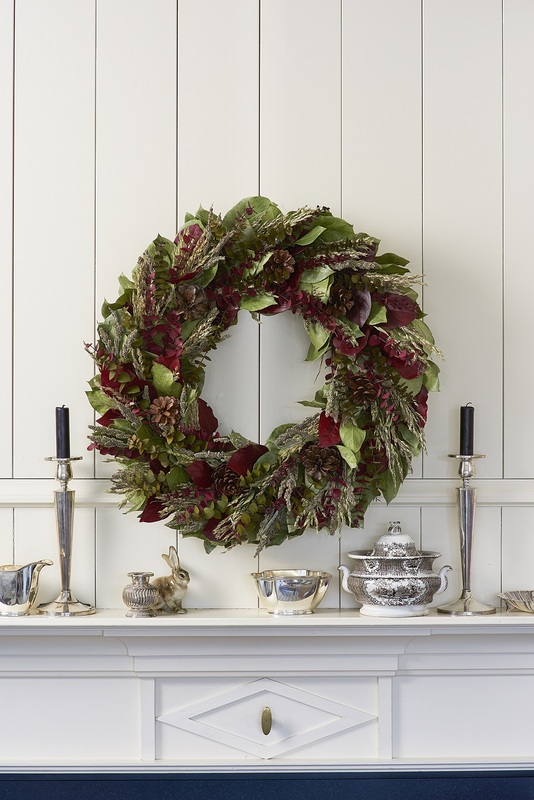 Give instant elegance when you gift this richly colored and textured wreath. 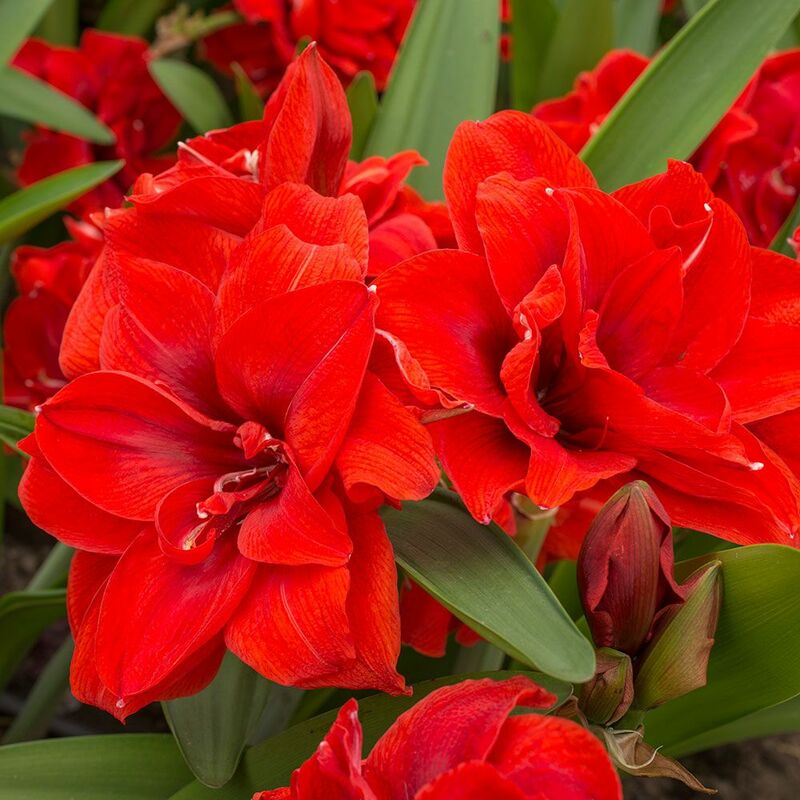 The Nymph series of Amaryllis produces huge, almost full double flowers whose rich texture and colors set new standards of beauty for this elegant genus.